The Bulgarian bass, Petar Naydenov, began his musical training on the violin. He subsequently took up singing studies at the National Academy of Music in Sofia and later perfected his art under the guidance of the renowned singers Ghena Dimitrova, Nicola Ghiuselev and Roberto Scandiuzzi. 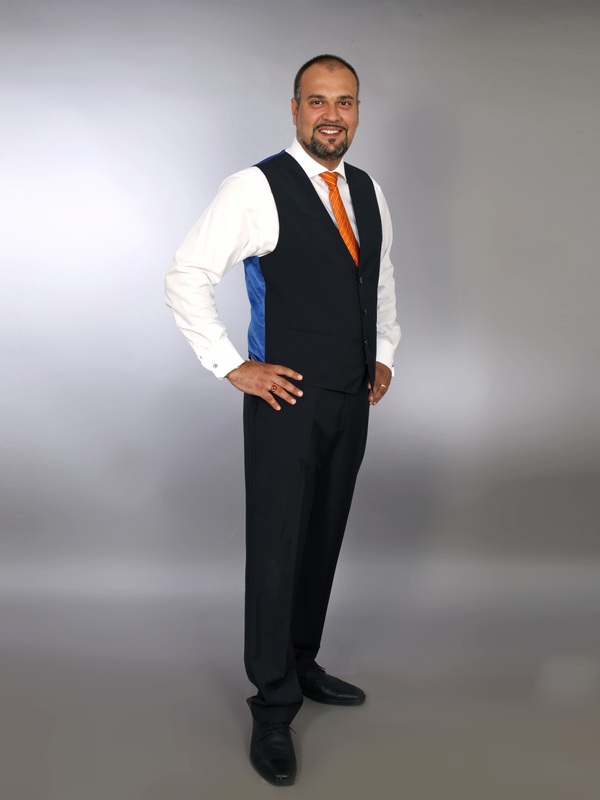 He made his operatic debut in 2003 as Sarastro in Die Zauberflöte at the Theatre Maribor. 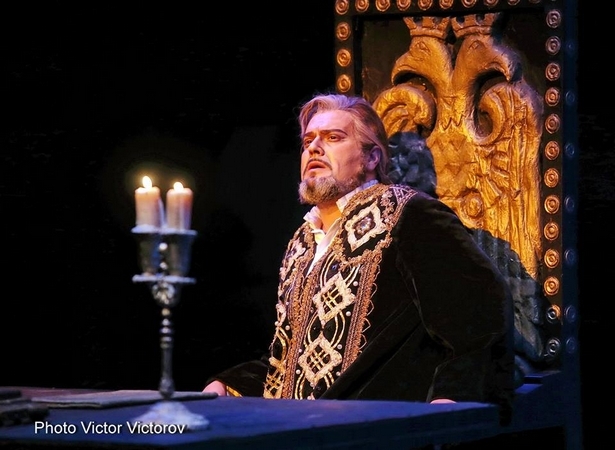 At the age of 24 he performed at the Sofia National Opera in the title role in Don Giovanni, followed by Figaro in Mozart’s Le nozze di Figaro. 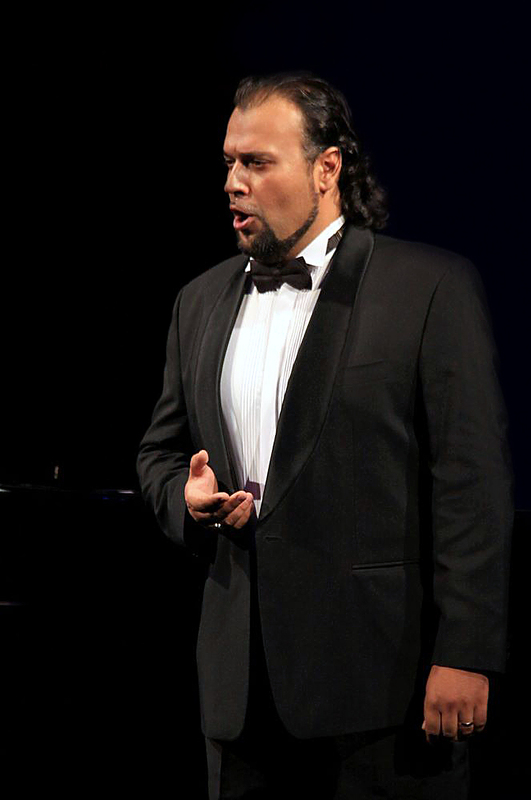 In 2009 Petar Naydenov took part in Placido Domingo’s “Operalia”. 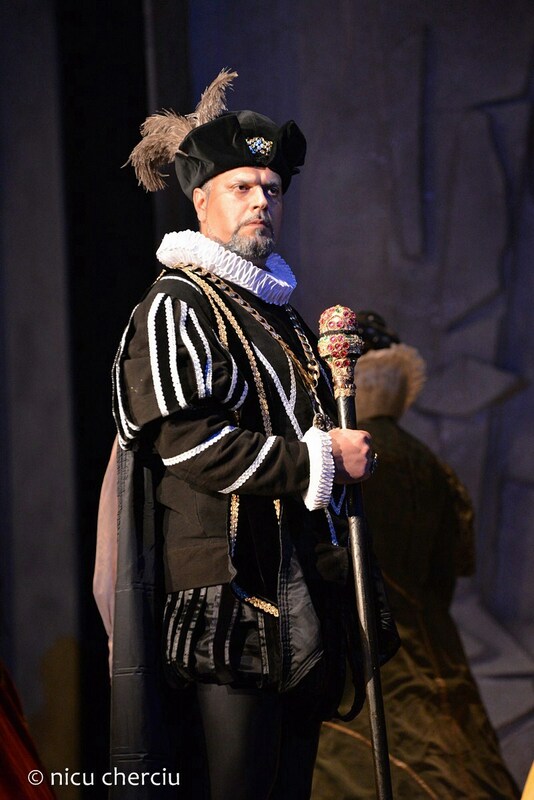 From 2007 till 2014 guest appearances took him to the Theater St. Gallen in the roles of Ruy Gomes da Silva in Ernani and Il Commendatore in Don Giovanni, to the Cairo Opera as Ramfis in Aida, to the Grand Théâtre de Tours as Fiesco in Simon Boccanegra, to the National Opera in Helsinki as Don Basilio in Il Barbiere di Siviglia, to the Landestheater Linz as Gremin in Eugen Onegin and Don Basilio, to Bucharest National Opera as Sarastro in Die Zauberflöte, to Sofia National Opera as Zaccaria in Nabucco, Nilakantha in Lakme, Don Basilio in Il Barbiere di Siviglia, Galitsky in Prince Igor etc. 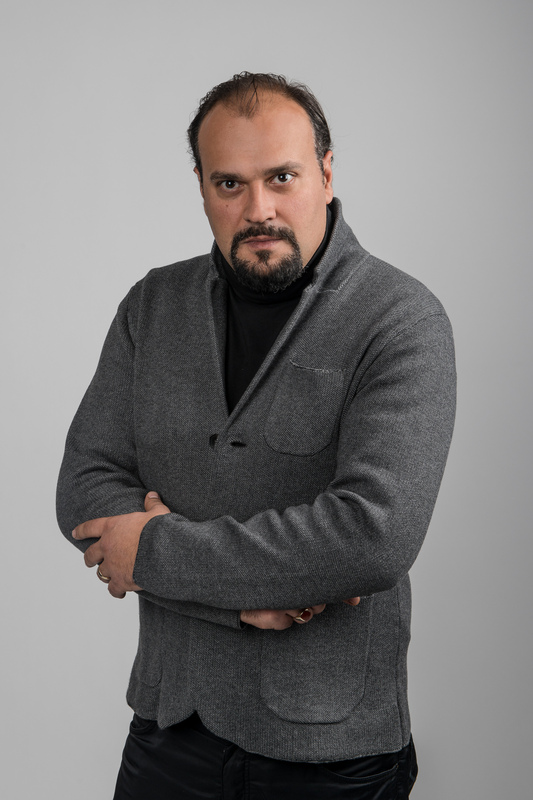 In the season 2015/2016 Petar Naydenov scored great successes as Conte di Walter in the np of Luisa Miller at Oper Graz, Gremin at Opera Malmö, Ramfis in Opera Cairo, Basilio in the new production of Il Barbiere di Siviglia at Bergen International Festival and Theatre Aurora in Gozo and Sparafucile in the np of Rigoletto at Oper Schenkenberg/Solothurn. 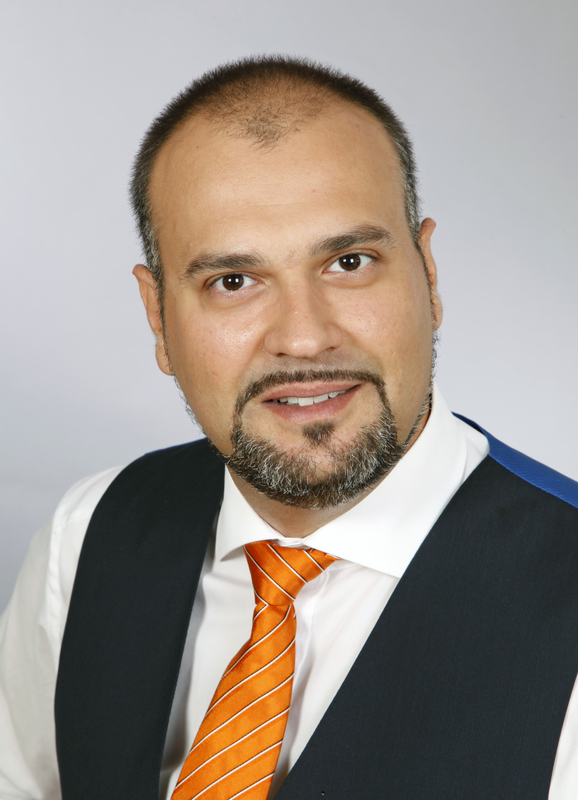 Petar Naydenov has performed at Volksoper Vienna as Ferrando in Il Trovatore, Timur in Turandot, Colline in La Bohème Hagen in „Wagners RING an einem Abend”, Sparafucile and Zuniga a.o. 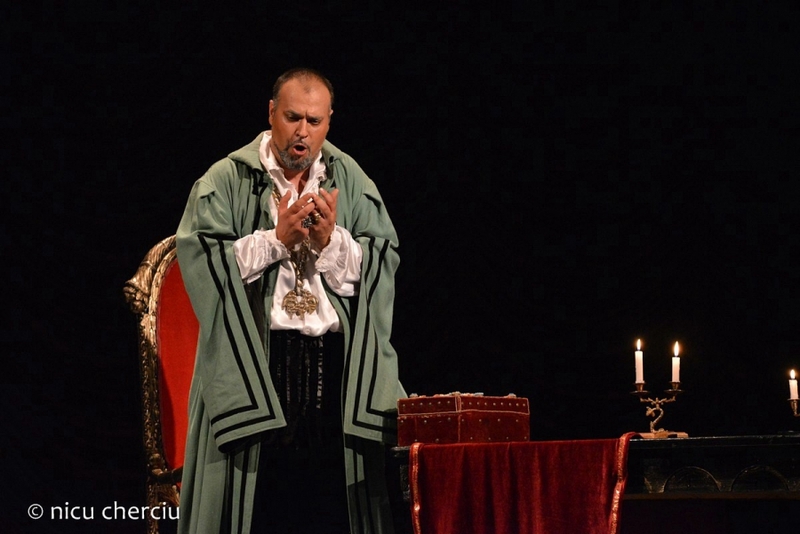 With great success Petar Naydenov debuted also Filippo II in Cluj Opera and Zaccaria at Theater Freiburg and sung Filippo II and Galitsky at Sofia National Opera. He can be heard in the 2007 Naxos-recording of „Rachmaninov Opera Highlights” in the part of the Old Gypsy in “Aleko”. 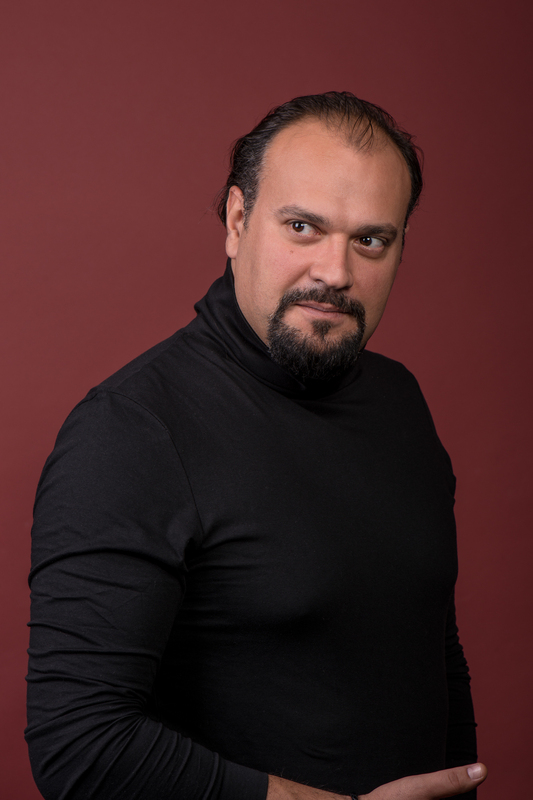 The 2016/17 season saw his debuts at the Israeli Opera Tel Aviv as Mephistopheles in Gounods Faust, conducted by Dan Ettinger and directed by Stefano Poda and at Teatro Verdi Trieste as Sarastro in The Magic Flute. 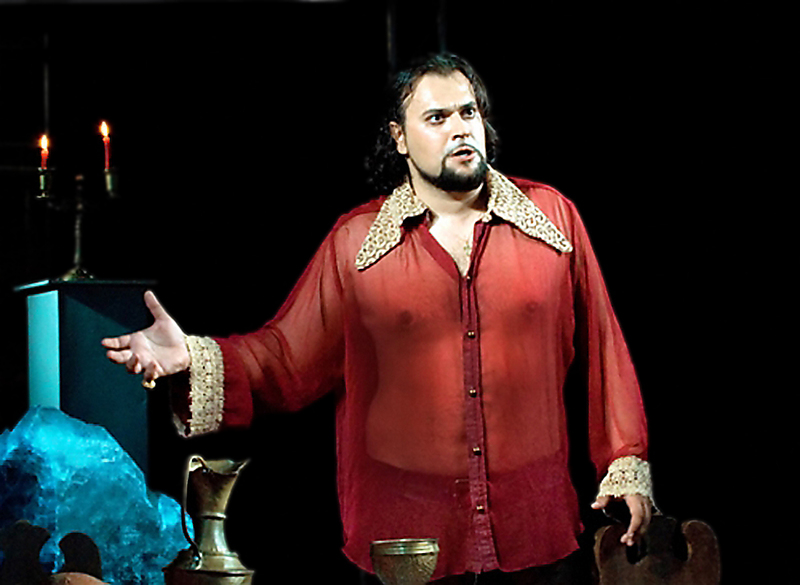 Petar Naydenov further returned to the Sofia National Opera as Zaccaria, Philippe II and Nilakantha in Lakmé.